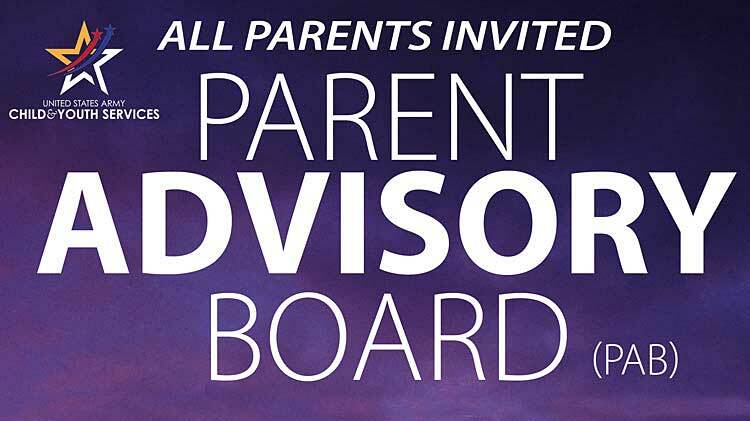 Date: Feb 27 2019, 11:30 a.m. - 12:30 p.m.
CYS has established a Parent Advisory Board (PAB) that represents all of our programs. We encourage you to attend if you have a child that is currently enrolled in any program we offer. Any CYS family who has a child enrolled in a full time CYS program will receive 2 Parent Participation Points for their attendance. Patrons are free to bring their own lunch if desired.